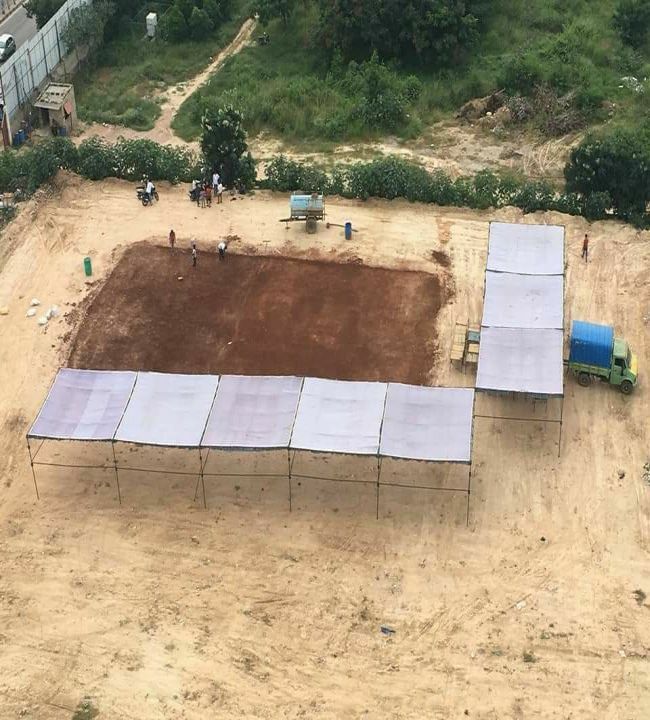 70 Residents From Bengaluru Transform A 6-Year Old Wasteland Into A Kabaddi Ground In 12 Days. 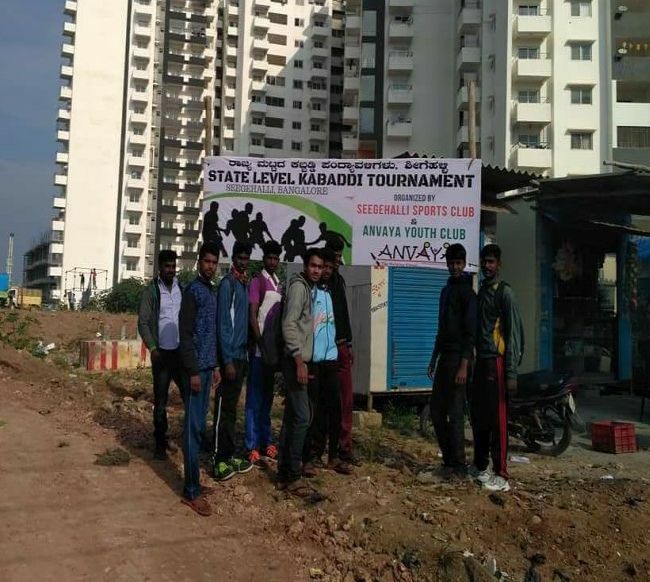 70 odd residents with the help of a local NGO from Seegehalli village, Bengaluru came forward and changed the face of a 1.5 acre dumping site in less than two weeks and conducted a massive significant inter-state Kabaddi league. Tagging out as many defenders as possible from the opposite team, is the main goal of India’s ancient game of Kabaddi. And whoever can hold on to their breath and nerve emerges victorious. 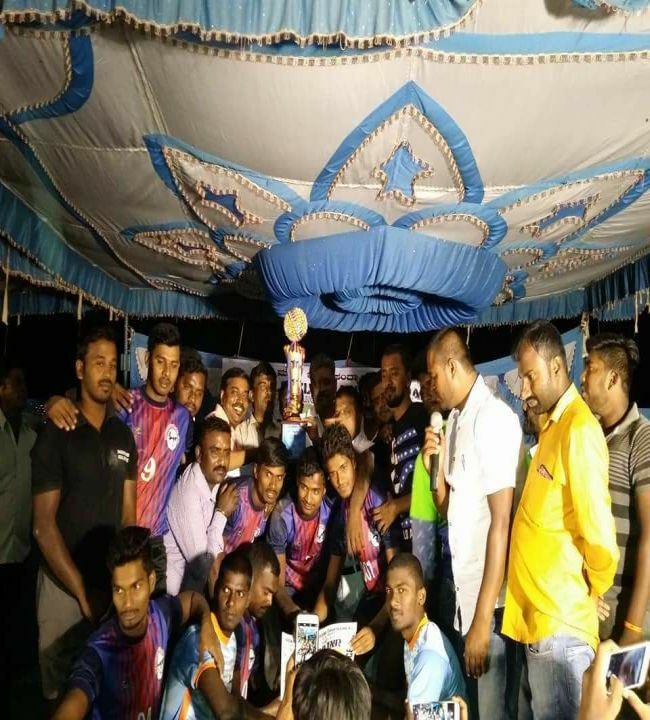 But for Seegehalli village located on outskirts of Bengaluru the sense of victory and the Kabaddi connect assumes a different connotation, one of achievement. It is hard to believe that today where an intense game of Kabaddi session has everyone engrossed, did not exist just two weeks ago. 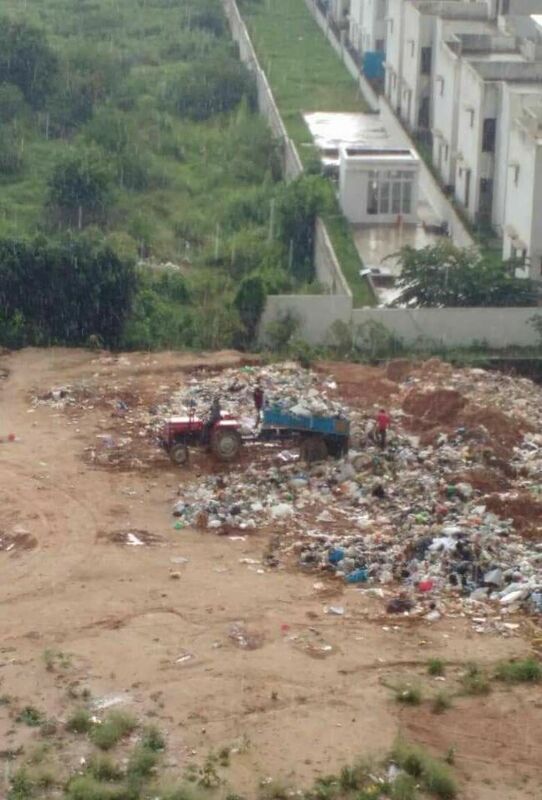 In fact, let alone Kabaddi or any other sport, today it seems almost impossible that this area was a dumping ground for the village and was home to piles of garbage. 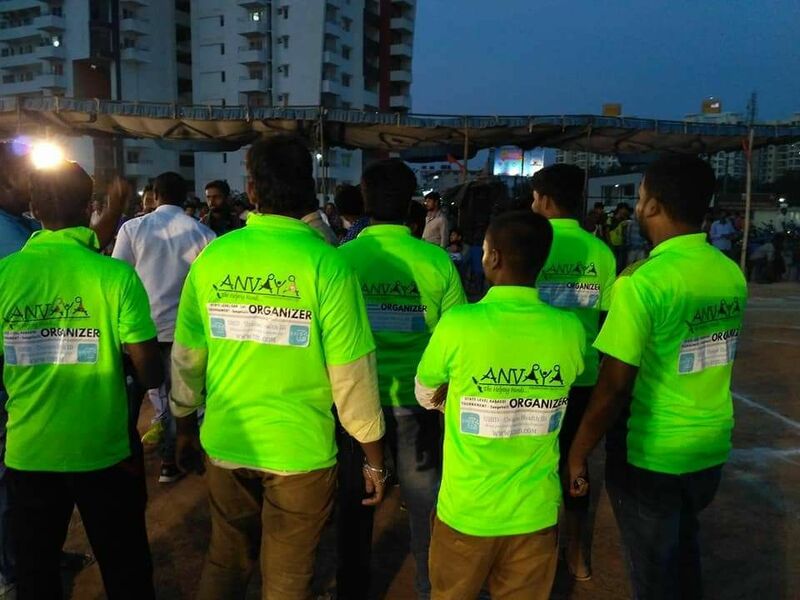 Anvaya Foundation, a local NGO, students of schools and colleges and villagers of Seegehalli, in a bid to improve the sanitation quotient of the village came together and converted a six-year old dumping site into a full-fledged kabaddi ground in less than 12 days. Thanks to the cleanup drive, a kabaddi tournament which was supposed to be at an inter-village level scaled up to the state level. Nearly 45 teams from Karnataka and Tamil Nadu participated in the kabaddi tournament which was held on October 28. The efforts of the locals were even lauded by Sports Minister Rajyavardhan Singh Rathore, “What a remarkable initiative by @AnvayaNGO! Converted a garbage dump into a Kabaddi ground & held a Kabaddi tournament! Solid Waste Mgmt & grassroots sports revolution together! We need more such initiatives. #GroundKhaliTohKhelJaari,” he tweeted. The 1.5 acre land caught up in a legal dispute between the owner and the village panchayat, is surrounded by apartments and a government school which is located on the opposite side of the ground. But being an open space not in any productive use, the land automatically became a dumping ground for trash and soon converted itself into a wasteland conducive to insect breeding and complete with the foul smell and unhygienic conditions. Every time we remove the trash from one part of the ground, the garbage contractor trucks come and dump the city’s garbage there. In last six years, the level of trash had increased to 5-6 feet, says Sampath Ramanujam, founder of Anvaya Foundation. 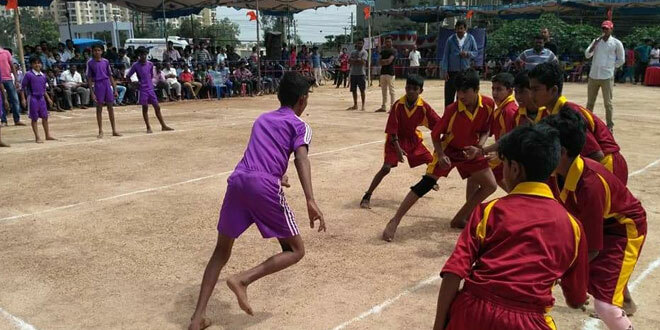 The annual Kabaddi tournament, a game which is believed to have originated in Tamil Nadu, is an inter-village event in Karnataka’s Seegehalli village. Like every year, it is dependent on outsource funding. This year the local team of kabaddi approached the Anvaya foundation to organise the tournament. Coincidentally, the foundation which was formed in 2013 has been rooting for Clean India Mission from the very beginning. It has conducted cleanup drives several times on ground. “Kabaddi tournament gave us an opportunity to revamp the plot. 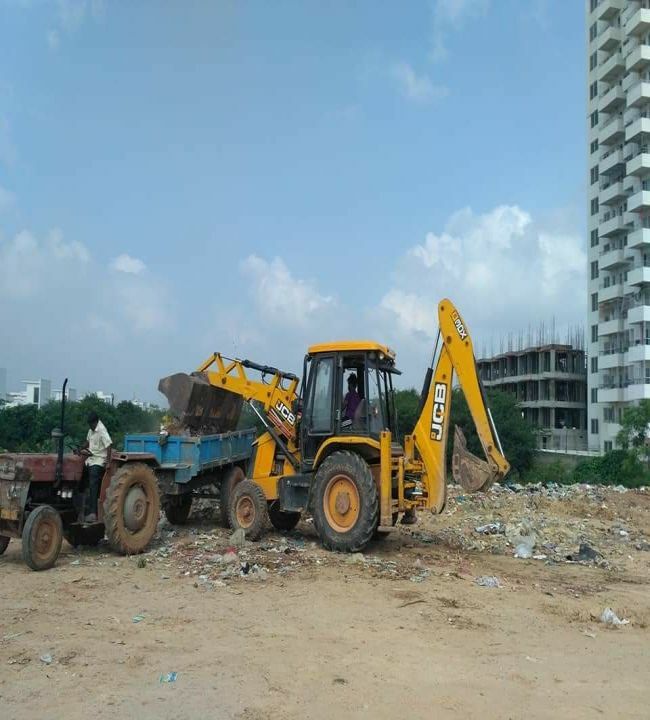 The huge pile of garbage was turning into a breeding ground for mosquitos and it also created a foul smell,” adds Mr Ramanujam. Getting the permission to convert it into a kabaddi ground was the first roadblock in their Swachh mission because of the legal dispute. 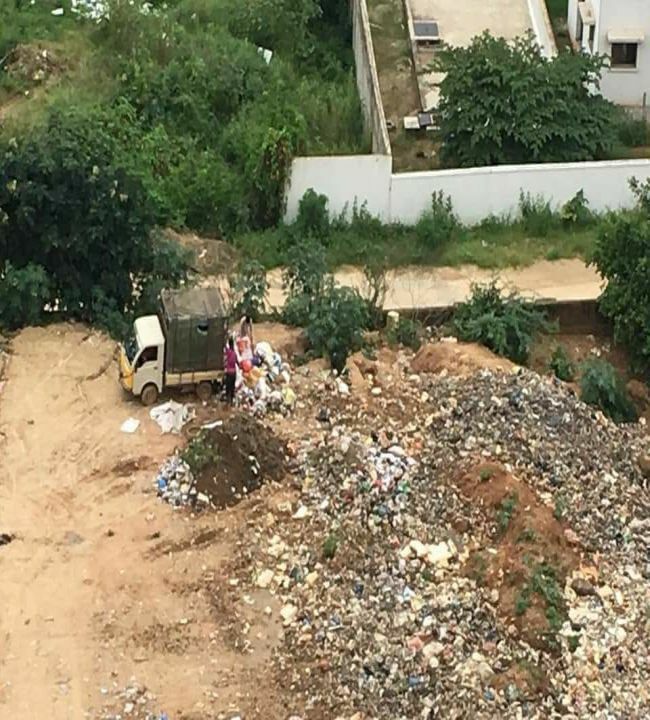 Since the land owner is a doctor, he immediately agreed because of the health issues that the garbage dump was posing. And the village panchayat provided us with all the mechanisms like earth digger and other equipments required to clean the ground, adds Mr Ramanujam. Removing all the trash collected since last six years was challenging for the 70 odd volunteers and hence they scientifically disposed it off by layering the garbage with mud and soil. It took them nearly 12 days to layer the entire ground. And during the layering process whatever garbage was dumped it was removed by the volunteers and diverted to another dumping site. Now that the competition is over, to ensure that the BBMP doesn’t resort to the dumping again, the NGO is creating awareness among the people. For instance, the training of the kabaddi team now takes place on the ground. The NGO is encouraging the morning walkers to utilise the ground. Post the kabaddi match, the NGO had also conducted a cycling event for locals. The long term solution to keep the ground clean is to continuously have activities believe the swachh warriors. And this very thought has prevented the ground from becoming a garbage dump again. Previous Post: Meet Ateeq Ahmad From Bijnor Who Helped Turn 15 Villages ODF. Next Post: A Way Of Thanking The Nature: Thankyou™ is changing the landscape of waste management.